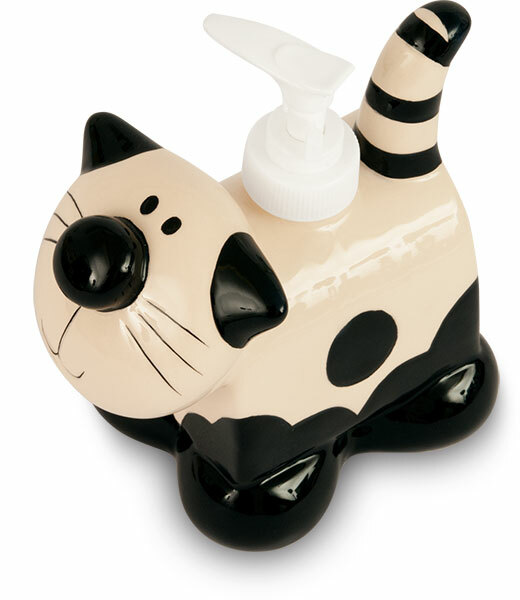 The 2Kewt Ceramic Soap Dispenser will be a useful item in your bathroom. The 2Kewt Soap Dispenser will be well packaged for posting. 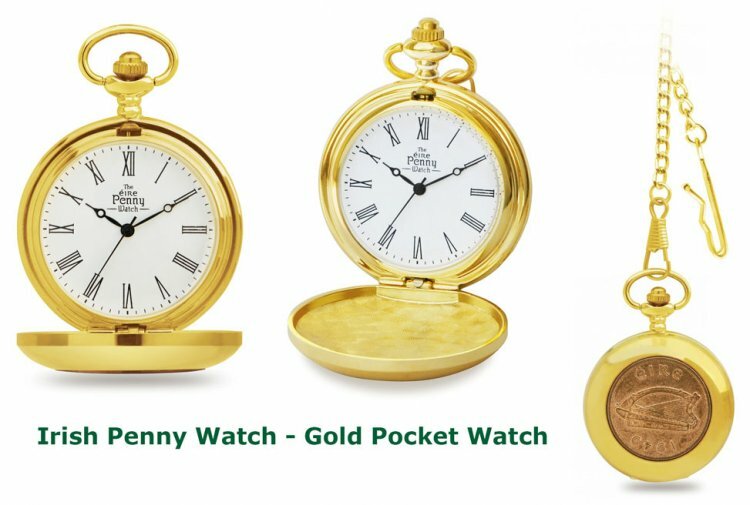 This product was added to our catalog on Wednesday 01 April 2015.